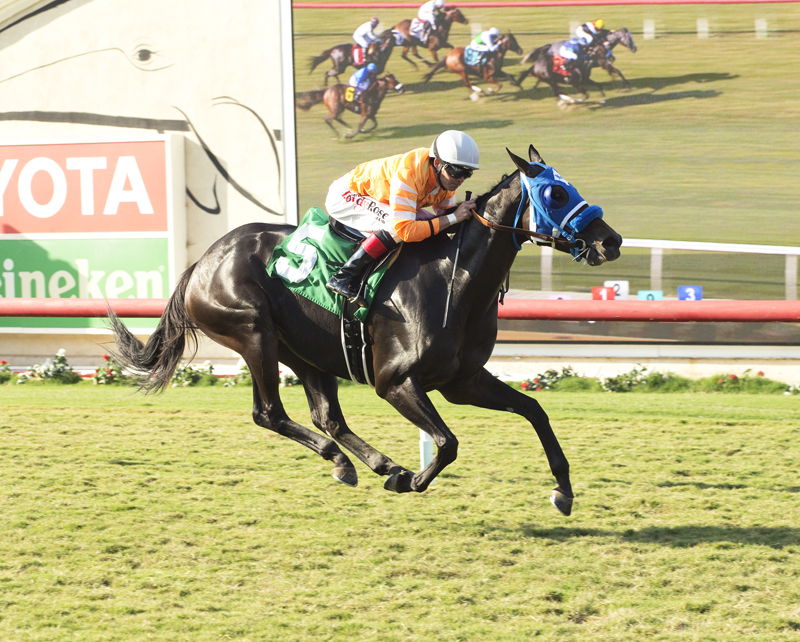 Cordiality, a bang-up third versus open stakes company in the Grade III Wilshire at Santa Anita in late June, will face eight fellow older California-bred fillies and mares Friday in the $150,000 Solana Beach Stakes at one mile on the grass at Del Mar. Post time for the first race is 4 p.m.
Cordiality, a five-year-old daughter of Papa Clem trained by Mark Glatt, was beaten only two lengths by Storm the Hill in the Wilshire, a performance which likely will earn the favorite’s role in the Solana Beach. Prior to the Wilshire, she won the restricted Fran’s Valentine. Tyler Baze has the call. Opposing Cordiality in the Solana Beach will be Queen Bee to You, Flavien Prat; How Unusual, Geovanni Franco; Shehastheritestuff, Drayden Van Dyke; Lynne’s Legacy, Rafael Bejarano; How About Zero, Mario Gutierrez; Cheekaboo, Gary Stevens; Princess Roi, Mike Smith, and Moonless Sky, Kent Desormeaux. Moonless Sky was beaten a nose by Majestic Heat in the 2017 Solana Beach. Third in that renewal was How Unusual, with Shehastheritestuff a well-beaten seventh.